The recent broadcast I did of a detective sort of adventure game, well can't really call it a 'detective' game. You play as a guy who have lost his memories, right now there is two parts (games) out - for free to play. Here is a long gameplay with commentary of me playing it, and finishing it. The gameplay is decent, if it wasn't for some cheeky voice acting at parts (mostly the start of the game), it would've been a great game. The puzzles themself can make an average guy like me, who doesn't play much puzzle / mystery game, want to have help / hints. Hints in the game is one of the worst hints you can get, they dont seem to give much, and the timer on it doesn't help either, 1 hint every 2 minutes. Reason: Gameplay is ok, puzzles good and the simple ones will make you embarrassed when you notice it. The voice acting is horrible at parts, but the comedy value is great, the first game was in another language so might've been me who wasn't ready for English. But it's okay for a free game. Lots of pointless boxes and planks - as usual, becomes a running gag after a while. Hints as said, was horrible. [22:21:10] You try to maul Stelgim. [22:21:14] You maul Stelgim very hard in the chest and hurt it. 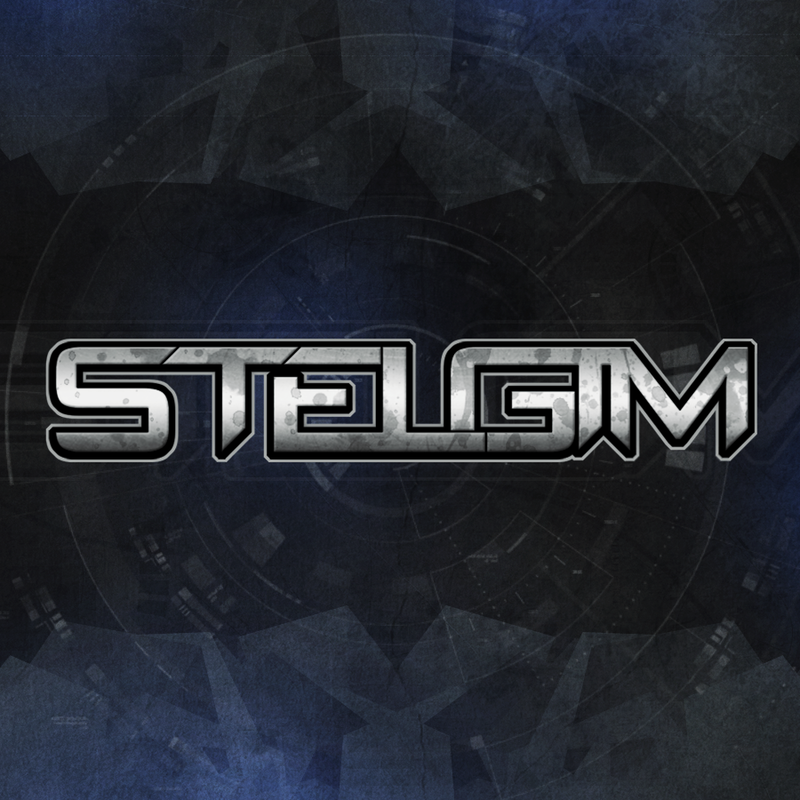 [22:21:14] Your weapon freezes Stelgim. [22:21:15] You maul Stelgim extremely hard in the stomach and harm it. [22:21:15] Your weapon freezes Stelgim. [22:21:18] You maul Stelgim extremely hard in the right hand and harm it. [22:21:18] Your weapon freezes Stelgim. [22:21:24] Spirit templar moves in to attack you. [22:21:24] You maul Stelgim very hard in the chest and harm it. [22:21:24] Your weapon freezes Stelgim. [22:21:27] Spirit templar moves in to attack you. [22:21:29] Spirit templar seems to target your upper right parts. [22:21:30] You maul Stelgim very hard in the left thigh and hurt it. [22:21:30] Your weapon freezes Stelgim. [22:21:30] Spirit templar seems to target your left parts. [22:21:31] Spirit templar targets your upper right parts. [22:21:32] Spirit templar targets your left parts. [22:21:32] Spirit templar moves in to attack you. [22:21:33] You maul Stelgim extremely hard in the chest and harm it. [22:21:33] Your weapon freezes Stelgim. [22:21:34] Spirit templar moves in to attack you. [22:21:35] Spirit templar moves in to attack you. [22:21:36] You maul Stelgim extremely hard in the chest and harm it. [22:21:36] Your weapon freezes Stelgim. [22:21:36] Spirit templar moves in to attack you. [22:21:37] Foxfire cuts Stelgim deadly hard in the left underarm and damages it. [22:21:37] Stelgim is dead. R.I.P. They were very polite and did not take my stuff, they were kind enough to leave them 15 tiles away from my deed, without that I would have had to buy new equipment (which costs RL money, as I was broke of game money). I will try and level up my fighting skills until next encounter. I also have daily raids coming from the local Troll King and his army. As I have finally managed to add sounds to a mod I am using, I will most likely be broadcasting or recording it for Youtube. I am still unsure if the sounds I added will be too annoying as time goes, if it does I will just redo it a bit. Hello again, been a while. I have received a message from the webshop I ordered the defect PC part from, they have aknowledged that it was a problem on the PC part, and have sent me a new one. A bit of a shame really, I kind of wanted the money now after so long time, but I guess getting a new 1000W PSU is great as well. Now if this one is defect as well (or makes the power in the house go POW), I'll return it. New PSU.. defect after first try? I've been building on my PC the last 2-3 days, and it seems like I got a defect or broken PSU, the Cooler Master Silent Pro Gold 1000W sure is 'silent pro'.. it wont even start up. First when I put the power cable into the wall, I had a power failure i.e black-out. Now, this happened before I even put on the ON button on the PSU. I got an electrician to visit, as I thought it was a problem with the power outlet mounted in my wall. Turns out the problem was on my PC (the electrician said), so I called a computer repair-specialist - who said it was a problem with the power box it self. I have mailed the website I bought the item at, in hope of getting a new one.